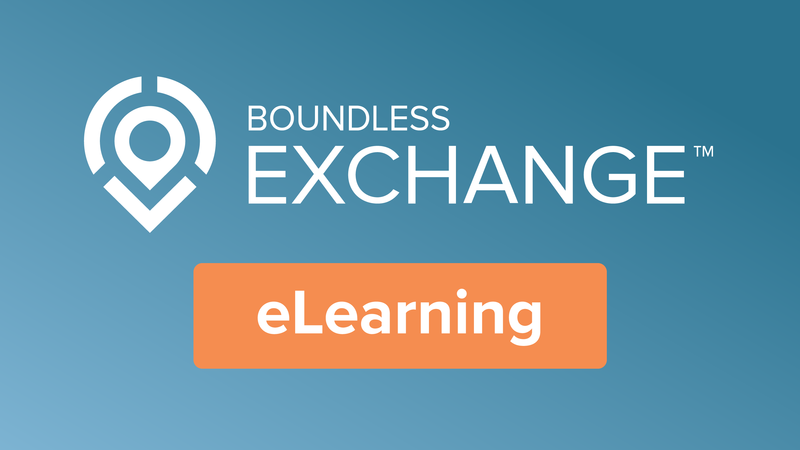 This course will demonstrate how to create a map using Boundless Exchange. Maps are comprised of various layers and their styles. Layers are available as local layers, or they can be remote layers, served from other web servers. Exchange maps can be manipulated via map zoom and extent, layer ordering, and viewing attributes.